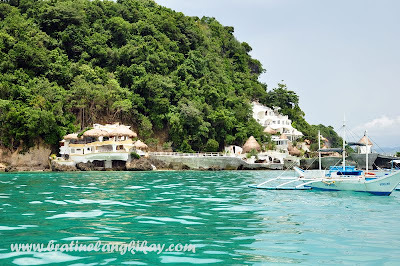 Among the many water activities that vacationers can do in Boracay is snorkeling. 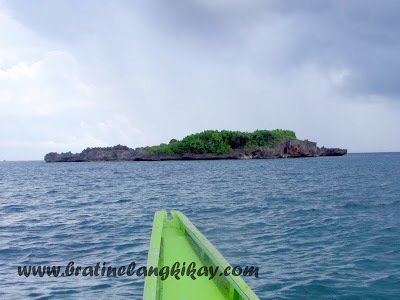 We were told the best spot and most popular is at Crocodile Island but to go there we need to hire a boat so we might as well avail of an island hopping tour. We've been approached by several agents (read: peddlers on commission from tour operators) since we arrived the previous day so I already had a ballpark figure of how much island hopping would cost us. Each agent I talked with carried a laminated brochure of the various water and land activities they offer including island hopping. Review the brochure and you'll be taken aback by the prices. The agents were quick to catch you by saying the printed rates are for foreign guests and since we're locals we can avail of the 'local rate'. (Tsk, tsk. In my opinion, there should only be one rate). Initial rate that was offered to me was Php2500 but after a short negotiation my charms worked and the agent agreed to only Php1600. I was also able to have them throw in the snorkeling gears rental for free instead of paying Php100 each for it. Our first stop was at Crocodile Island (well actually near this island); it looks like a crocodile from afar hence the name. Before you can jump from the boat and start snorkeling, a fee of Php20 must be paid first. Where and to whom? Surprise, surprise! There's a collector riding a canoe on stand by at the area, yes in the middle of the sea. Uh-oh, you can't skip paying! Very clever, don't you think? The moment the boat slows down, here comes the collector ready with his ticket. He is more efficient than a bus conductor and keeps a raincoat in his canoe in case it rains. After a few minutes of snorkeling, it started to drizzle and my little girl got worried so I called back The Hubby and moved on to other islands. 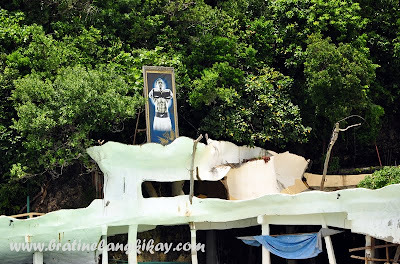 We went around Crystal Cove Island, a two-hectare isolated island which boasts of two caves with crystal formation. 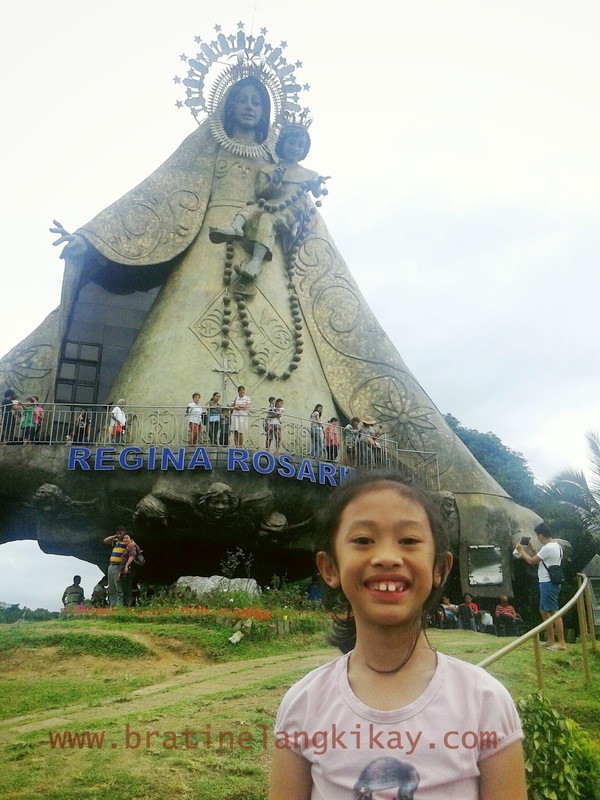 We did not stop or alight even to take pictures as we need to climb up and the entrance fee of Php200 per head turned us off, not because it was expensive but rather we are only on a 4-hour island hopping tour so we are on limited time. 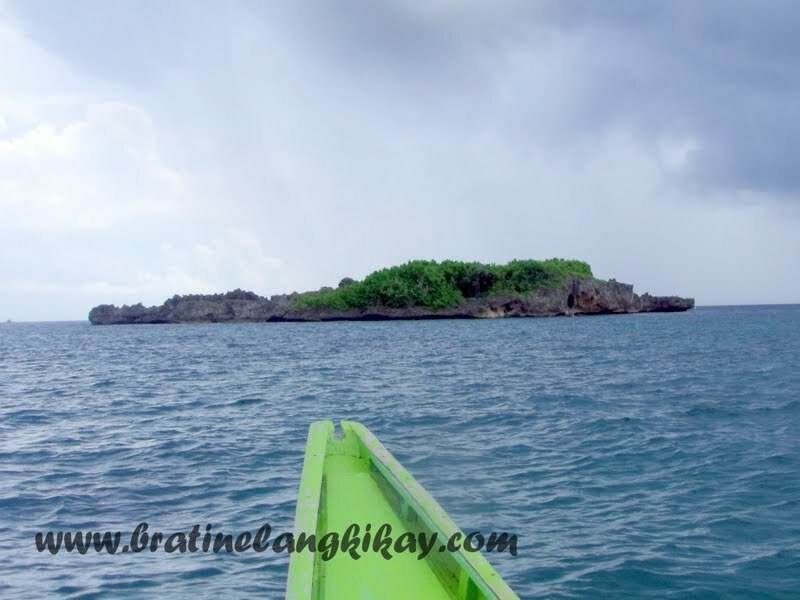 Then we parked our boat to a small unnamed island so The Hubby and the boatmen can go snorkeling again while the kids and I frolic by the shore. 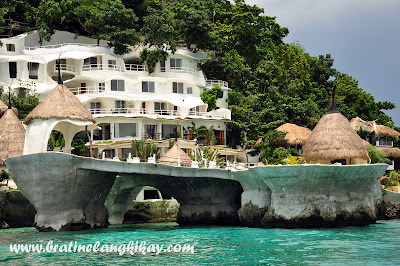 The highlight of the tour (or so it seems at least for the boat crew) was this resort in one of the islands. 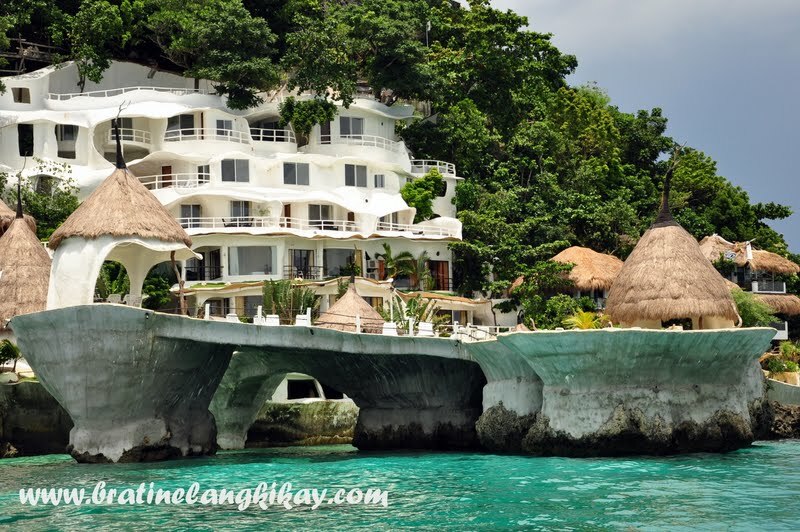 Guess who owns this resort and side of the island? 1. 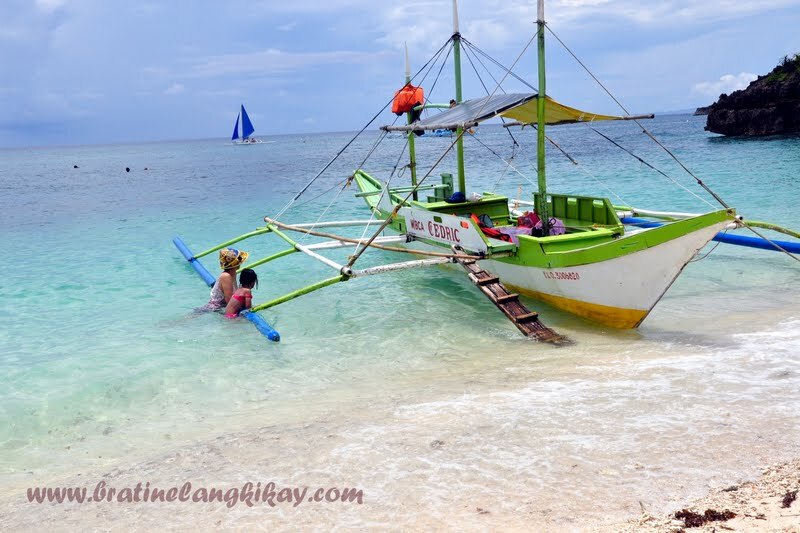 Payment for the island hopping tour and ALL water activities are centralized at the local tourism desk (by the beach near Station 1). They will issue you a receipt, log all your names and have you sign a waiver. It's great actually because in case of any unfortunate event they have a detail of which boat you took and your personal information. 2. Prepare to pay extra fees. The island hopping rate is only for the boat rental. There is a fee for snorkeling, entrance at Crystal Cove, and lunch if stopping by at Puka Beach. 3. 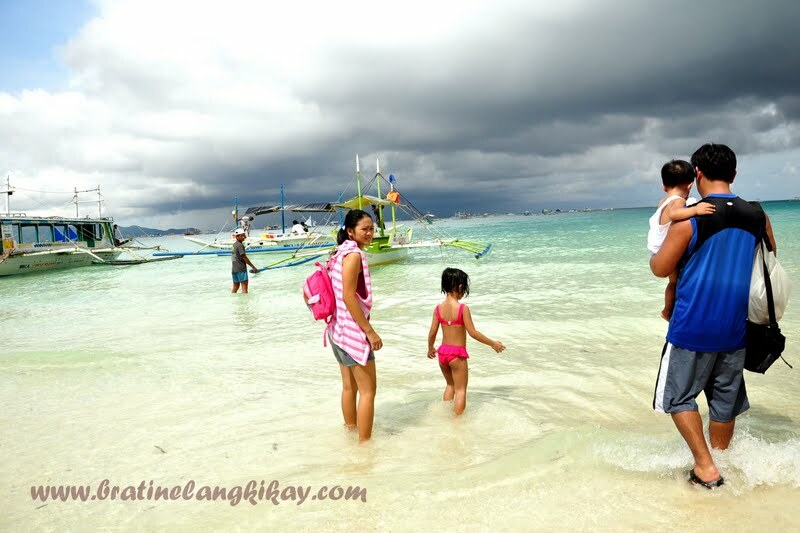 Bring a waterproof bag for your wallet, camera and cellphone. The boat has a makeshift cover but that's not enough to protect your things from getting wet in case it rains or knock on wood, if accident happens. 4. If you don't know how to swim or not a confident swimmer, wear the life vest or jacket provided. Better safe than sorry. 5. Bring an underwater camera. The beauty of life under the sea is breathtaking so take plenty of photos and videos.